The perfect place for golf lovers and peace seekers. 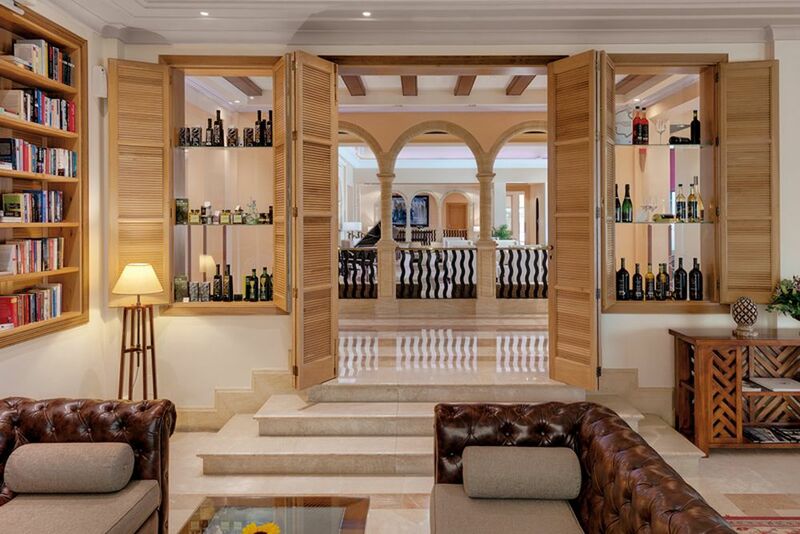 The Steigenberger Hotel offers pure luxury. Located on a prestigious golf course, you can play one or more rounds here. 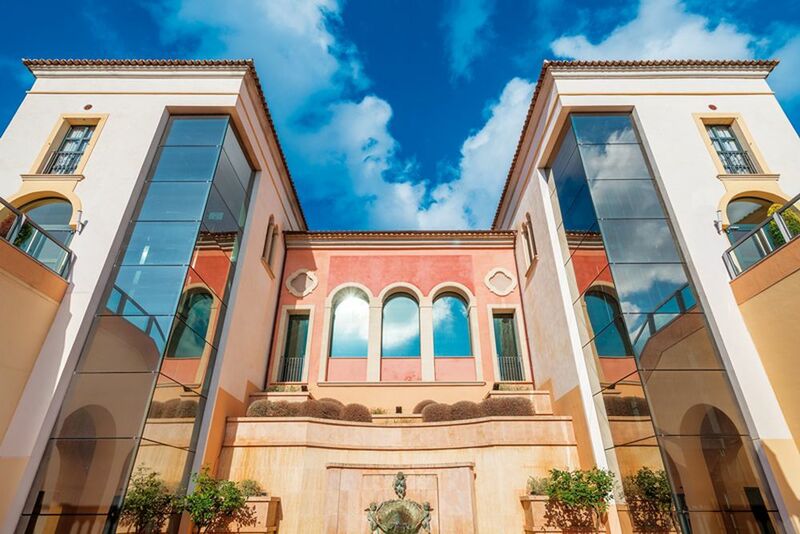 The mediterranean style characterizes the design of the hotel. Here you will be able to sleep wonderfully. Plenty of comfort and pleasant colors can be found in all rooms. This modern ambience invites you to feel good. Wonderful views that make you want to explore the island in the morning. 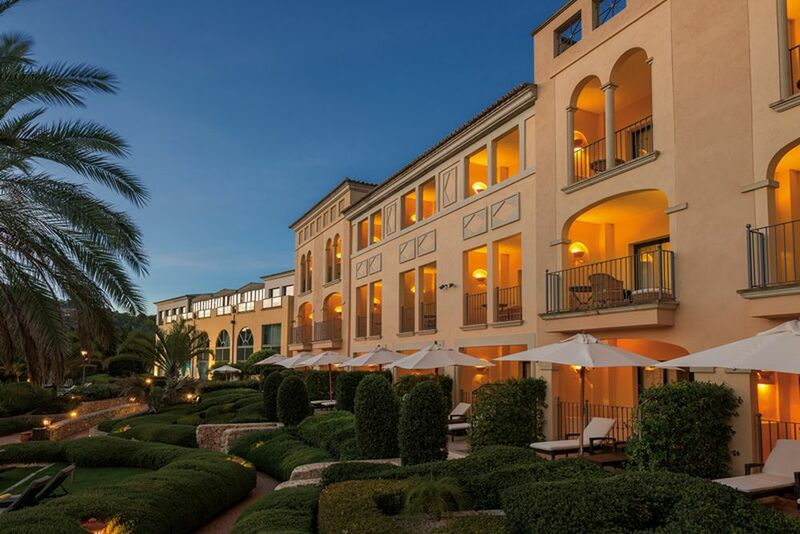 The Mediterranean style ensures the perfect holiday atmosphere. The morning sun will also lure you to the terrace. 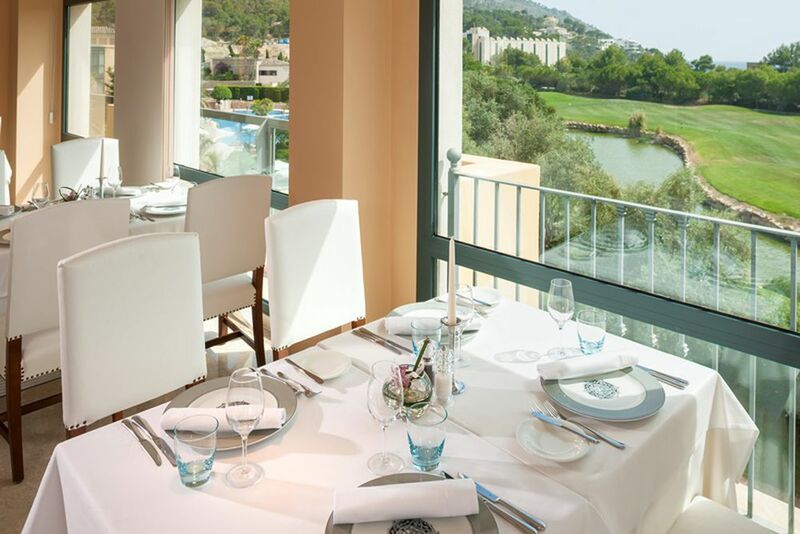 Dining with a special view - the Sala Blanca offers a beautiful view of the golf course after a day of golf. For a refreshing drink or an exotic happy hour cocktail, head to the Atrium Bar. The lobby welcomes every guest and is a place where you can relax. 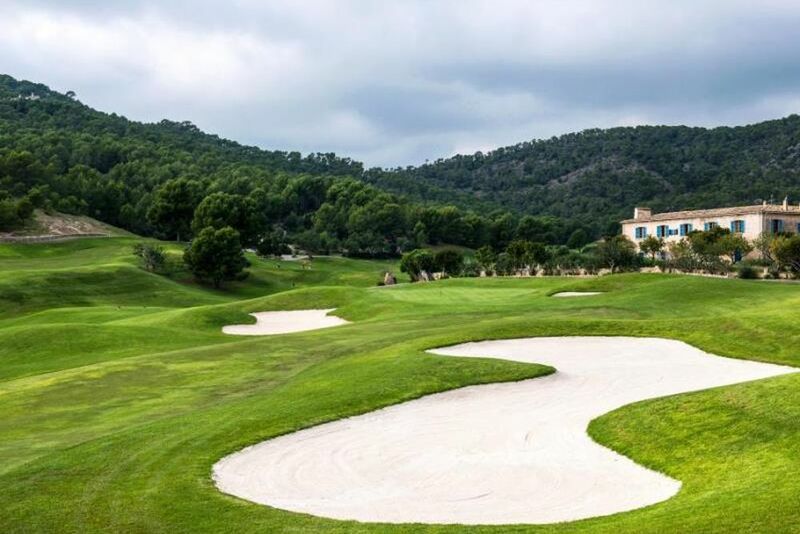 And, of course, golf enthusiasts can use the adjacent 18-hole golf course "Golf de Andratx". Enjoy an unforgettable golf holiday. 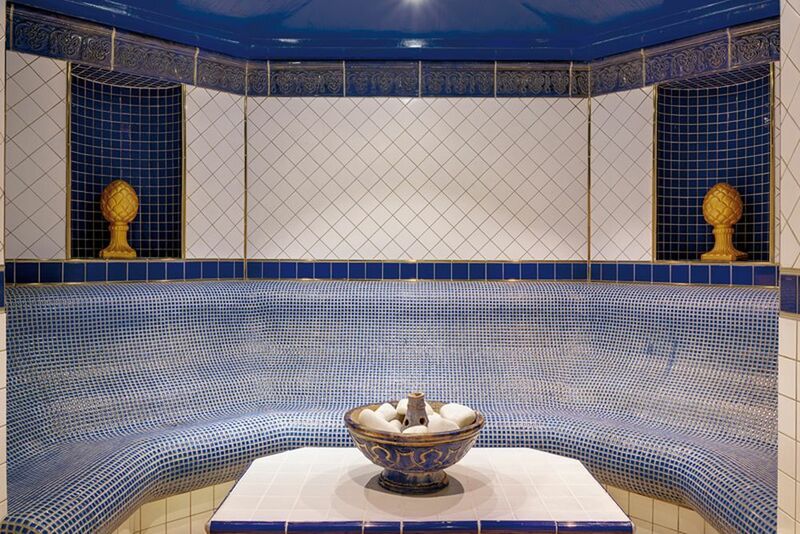 After exercise, the spa area is a welcome oasis of relaxation. Relax and unwind in the sauna. Forget about everyday life with a relaxing massage. 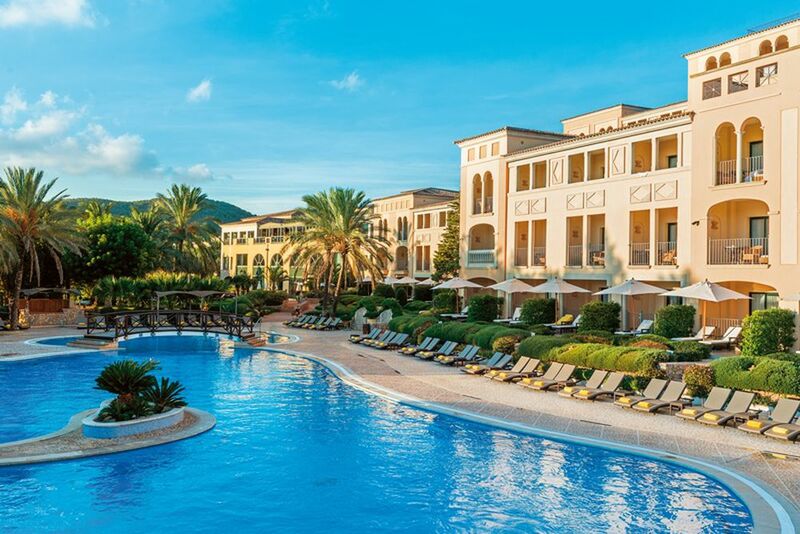 The Steigenberger Golf & Spa Resort in Camp de Mar is located right at the 18th Golf course hole, Golf de Andratx, and is only about 250 meters from the shores of the Mediterranean. 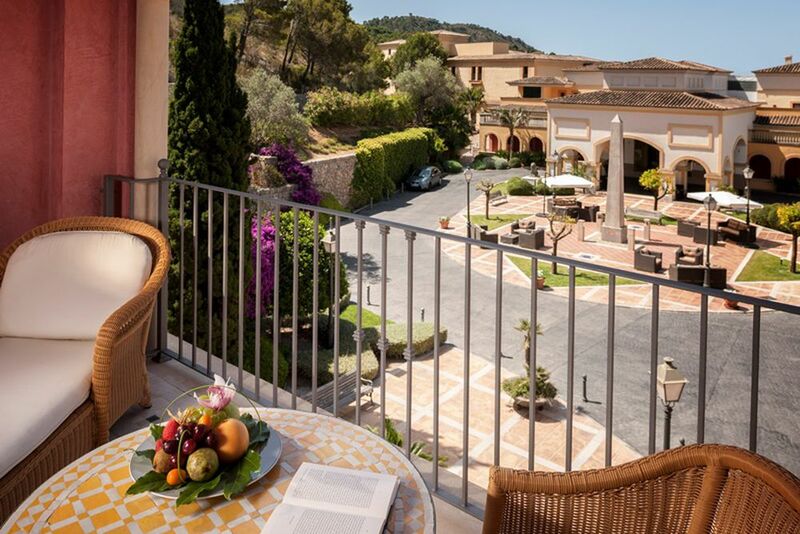 Come and explore the beautiful Balearic island! Enjoy the main beach, Playa de Campo de Mar, and snorkel in the colorful underwater world! Just off the beach lies La Illeta, a small island which can be reached over a wooden footbridge. Almost the entire surface of the island is taken up by a popular restaurant! The neighboring beach, Es Raco, is notable for its extremely shallow water, perfect for non-swimmers! 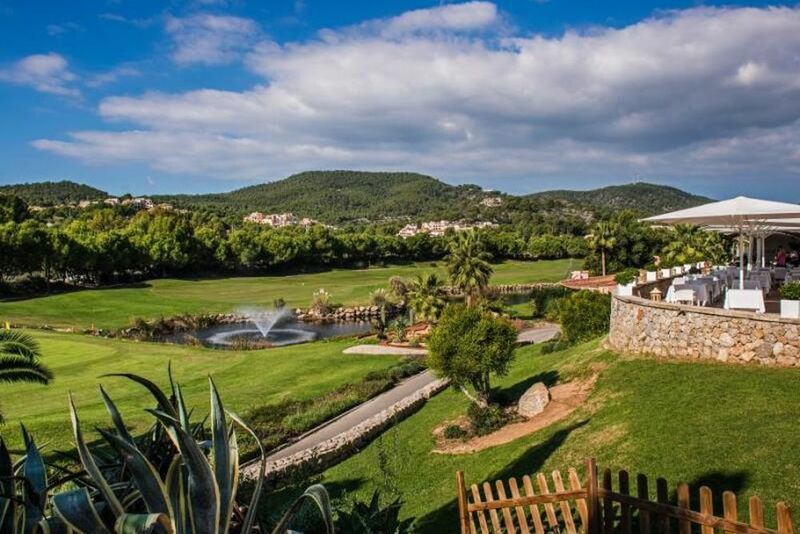 Of course, the most popular attraction of this holiday resort is the exclusive golf course, Golf de Andratx. It is nestled right next to the holiday resort and has 18 holes. Camp de Mar is less than 30 km from Palma, the capital of Majorca, and can be reached by car in approximately 40 minutes. The airport is about a 30 minute drive away. Whether you are a sporty type, a wellness fan, a big family, an active holidaymaker or even a conference guest, you will find a well-earned rest and recuperation at Steigenberger Golf & Spa Resort. 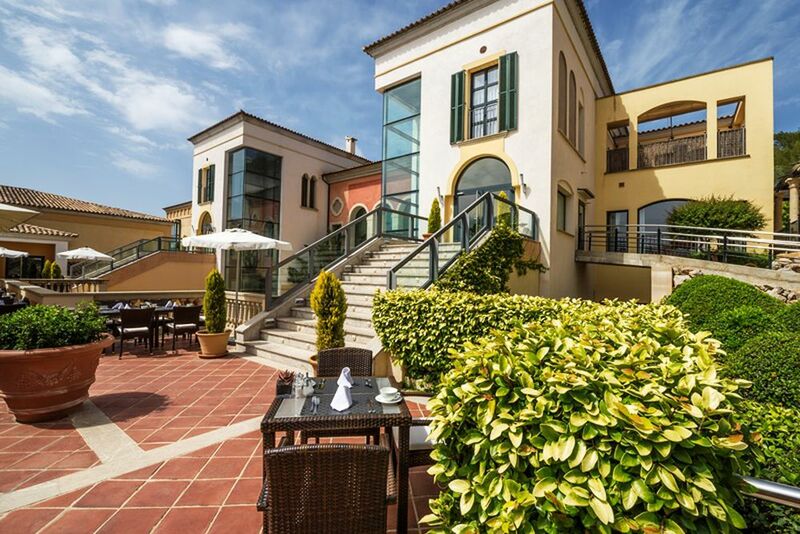 Enjoy traditional and international culinary delights in the warm Mediterranean breeze at the luxury resort! Start your day with a hearty breakfast at Mediterranea, and indulge yourself at El Mallorquin with Majorcan delicacies and local specialties. 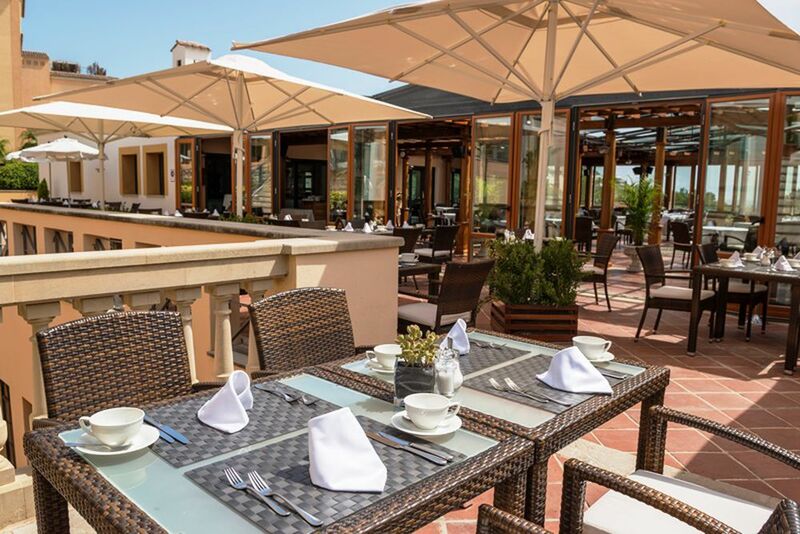 The Campino overlooks the golf course and serves Mediterranean dishes made with fresh ingredients and herbs. At the Pool Bar and Pool Restaurant, savor small snacks and refreshing cocktails while you lounge in the warm sun. 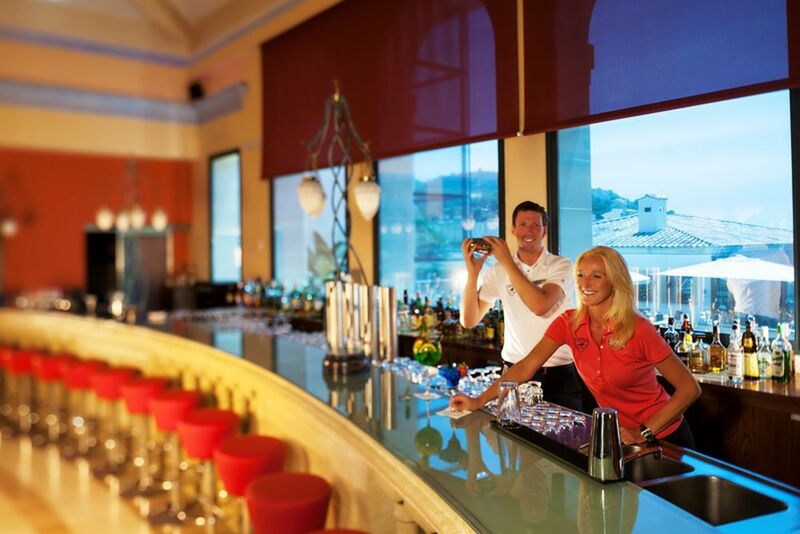 End your evening over a fruity cocktail or fine wines with new friends and loved ones at Atrium Bar. In addition to a 24-hour front desk, Steigenberger Golf & Spa Resort offers car rental, childcare and babysitting services. Special children’s meals can also be prepared for the youngest guests. The 5-star luxury resort has 164 rooms and suites with a balcony or terrace overlooking the sea, golf course, pool or Plaza Otzoup. 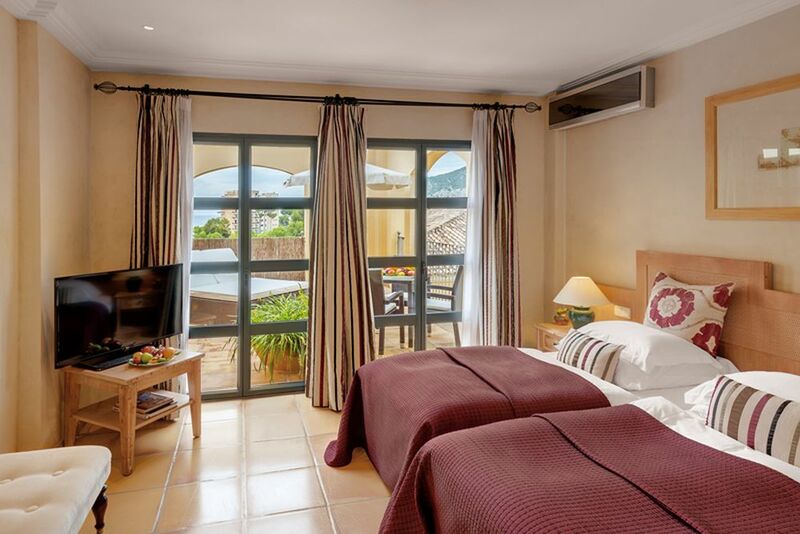 The spacious rooms are quiet, bright and beautifully decorated. Amenities include a bottle of water on the day of arrival, private bathroom with a separate shower, air conditioning, bathrobes, free Wi-Fi, coffee maker, seating with sofa bed, safe and minibar. 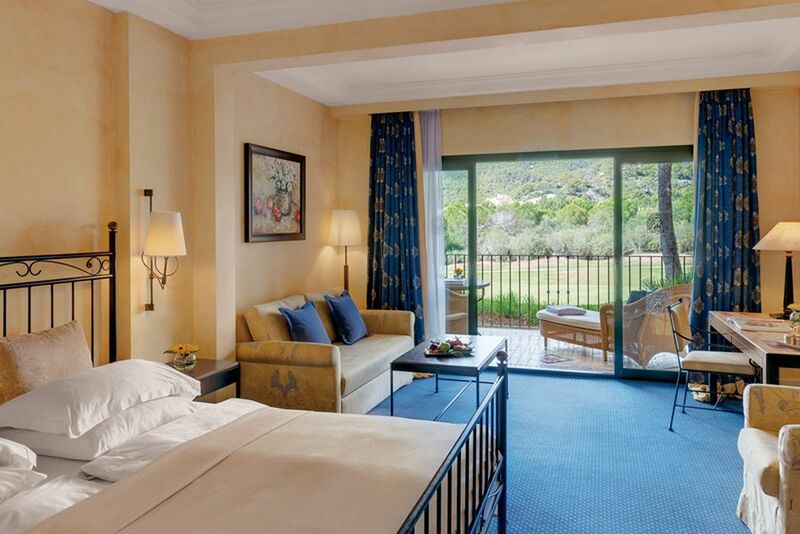 Classic Rooms Golf Side (45 sqm)- Located on the ground floor, these rooms have a terrace overlooking the 18th hole. Superior Room Pool View (45 sqm)- The newly restyled rooms are on the first and second floor with a balcony overlooking beautiful views over the pool and resort’s garden. Deluxe Room Garden Terrace (45 sqm) - On the ground floor of the hotel, these rooms have a private sun terrace which is equipped with two sun loungers and a parasol. 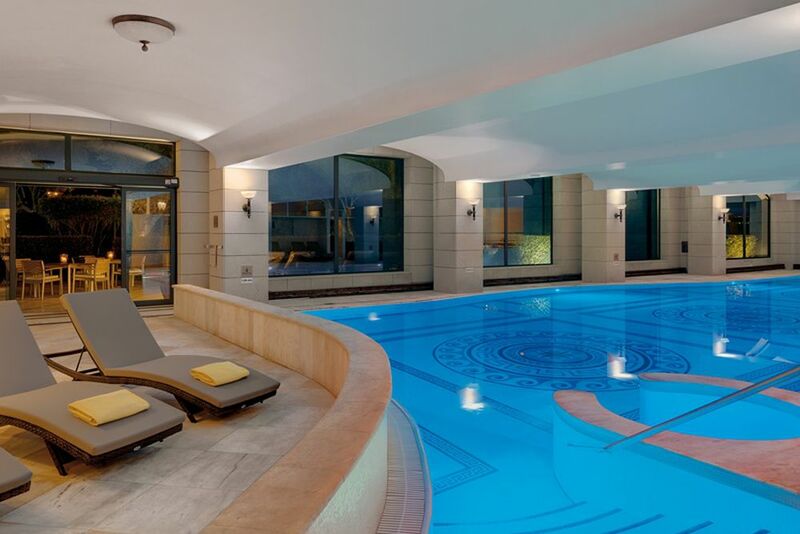 Enjoy direct access to the outside pool area and the Mediterranean garden. 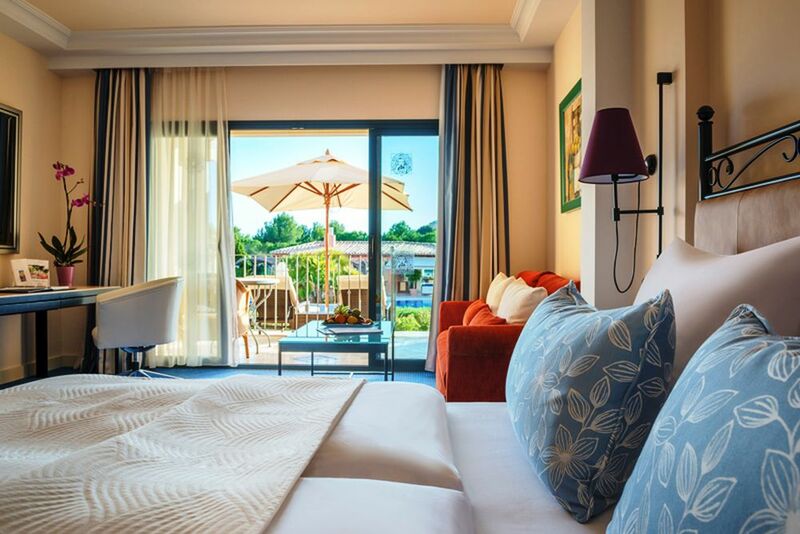 Executive Room Sea Side (45 sqm)- Offering a balcony or a terrace with the most beautiful view over the bay of Camp de Mar, enjoy the sun’s morning sparkle on the deep blue sea. “Plaza Otzoup” Maisonette Room (75 sqm)- Spread over two floors connected by an internal staircase, this room has two identically sized rooms both with a large balcony with views over the “Plaza Otzoup” of the hotel. 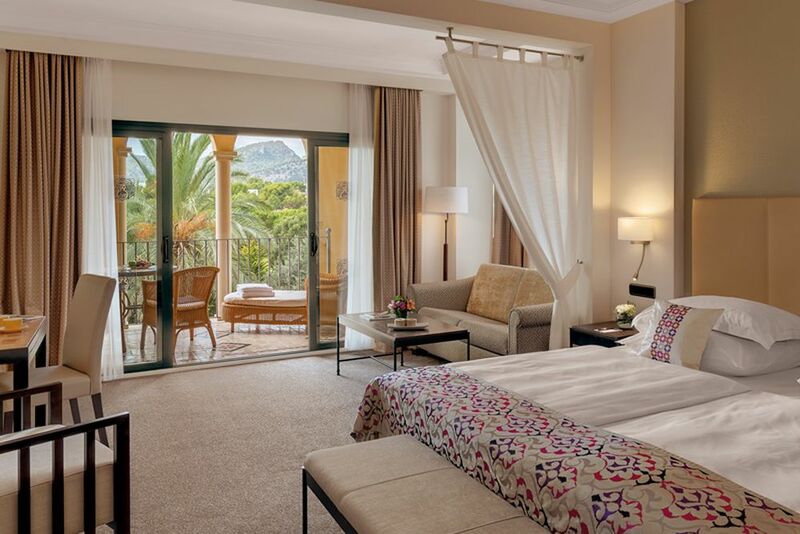 Suite Mallorca (165 sqm)- The elegant suites have a spacious front terrace that offers a wonderful view over the bay of Camp de Mar. The second, smaller terrace invites you to relax and refresh. Suite features include a spacious living area, a small bar area, two bedrooms, two bathrooms and a Jacuzzi. 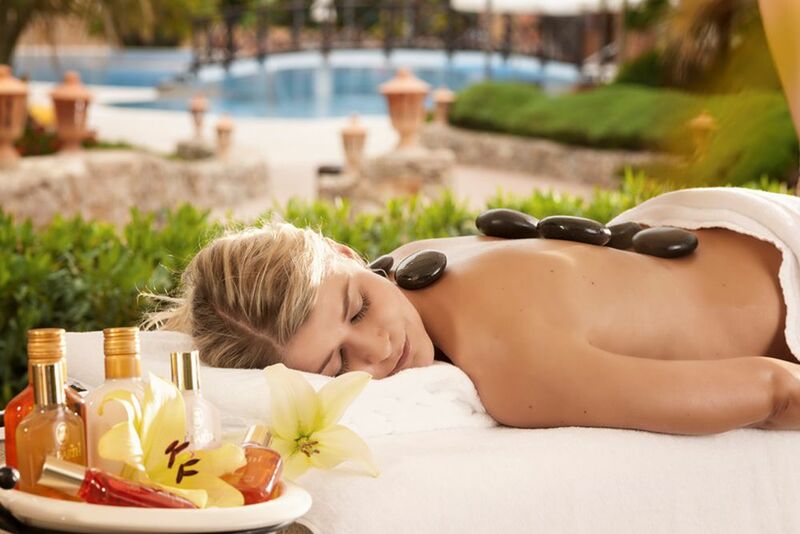 Immerse yourself in a world of pure indulgence, tranquility and relaxation. Relieve yourself of stress and tension in a luxurious setting and enable your mind, body and spirit to find harmony and relaxation. Treat yourself to an array of treatments whilst enjoying the beautiful surroundings. Relax your mind and body on a balanced sport and wellness vacation. Guests have unlimited access to the resort’s fitness center. The nearby Serra de Tramuntana mountains, declared a UNESCO World Heritage Site, is perfect for hiking! 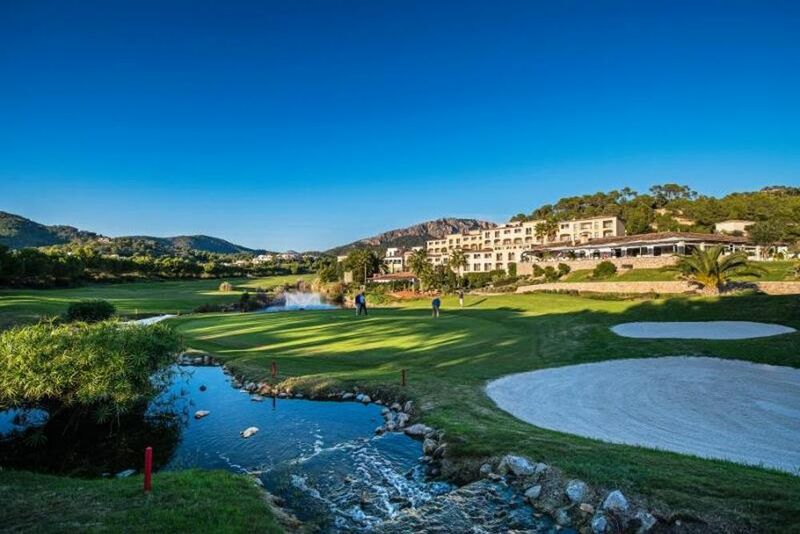 Golf enthusiasts will find just what they’re looking for at the Golf d’Andratx golf course that adjoins the resort and Majorca’s 12 other courses. The resort has an indoor and outdoor pool and a sauna available to all guests.